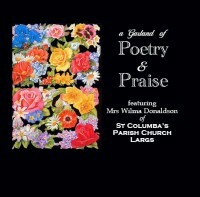 Mrs Donaldson presents a moving and personal choice of poetry and hymns with organ accompaniment. 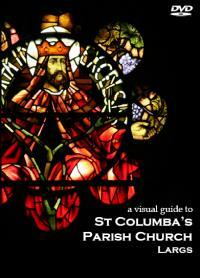 Following the success of our Spoken History CD, this DVD released on 27th November 2005 adds brilliant high resolution digital photography of the interior and every stained glass window of the church.Close up images provide breathtaking detail not normally visible with the naked eye. 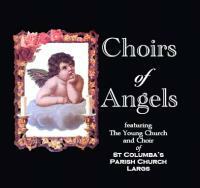 This latest CD features the Young Church singers and adult Choir singing favourite songs, anthems and hymns. With over 70 minutes of music it's great value at £3! 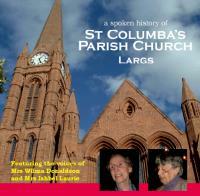 Released earlier in 2005 this disc features the voices of Mrs Wilma Donaldson and Mrs Ishbel Laurie in a fascinating recording about the church's history and many fine artifacts, including the beautiful stain glass windows. On sale at the bookstall at £3.